Yorkshire Water has come together with energy and utilities businesses from across the UK to launch a strategy aimed at filling the sector’s future skills gap. The energy and utilities sector is in need of 221,000 new recruits by 2027, so that it can provide the essential services customers seek and the infrastructure the UK needs for its economic growth. In response to this jobs challenge, industry leaders have come together to form the Energy and Utilities Skills Partnership. Their mission is to launch the first ever joint Workforce Renewal and Skills Strategy for the sector. 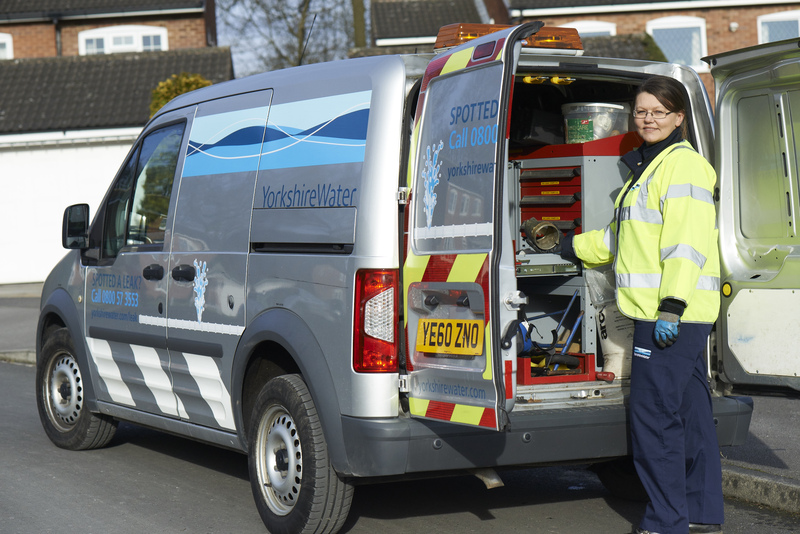 Yorkshire Water operates an apprenticeship programme committed to hiring 160 young people by 2020. The Energy & Utilities Skills Partnership is already taking action with a commitment from 20 utility-based businesses to a new 12-month pilot programme that seeks to encourage people’s entry into industry careers and develop a significant future sector pool of talent.